TAXIRIDE favourites and new solo works will drive Jason Singh’s recently-announced performance at Motor City Music Festival’s Sunday family day. The former front-man of the legendary Melbourne band will soon release his second single, Speakers, from solo album Humannequin. Motor City Music Festival director Hugo T Armstrong said Singh would showcase his new works alongside Taxiride favourites at the event. “I’m pumped that Jason has agreed to join us on the Sunday of the Festival,” Armstrong said. 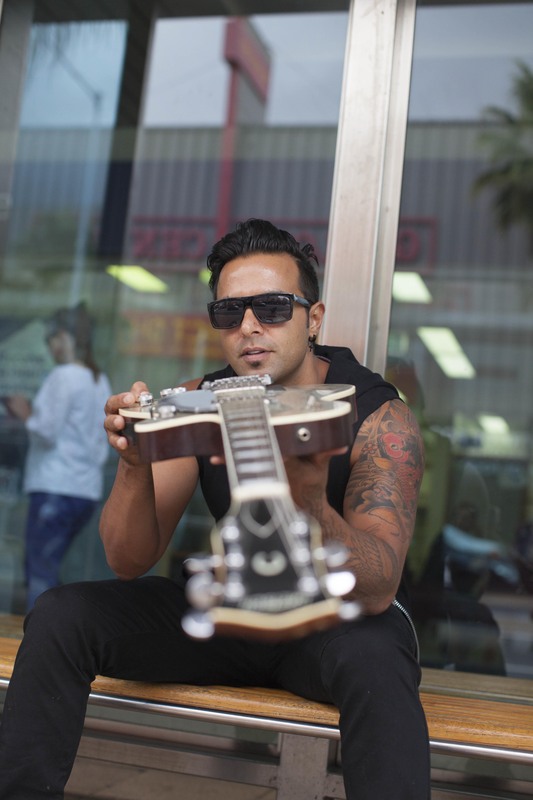 As a Taxiride founding member, singer and songwriter, Singh achieved nationwide success with two platinum selling albums, six top-40 singles and three top-10 chart hits – Get Set, Everywhere You Go and Creepin’ Up Slowly. At home, Creepin’ Up Slowly became radio and television’s most broadcast song. Overseas, Taxiride received radio airplay and successfully toured North America, Europe and Asia. Motor City Music Festival will take over Geelong Showgrounds over three days between 7 and 9 March. Armstrong said families were invited to bring picnic rugs and deck chairs to enjoy the excellent line-up on Sunday while relaxing on the lawns of the showground’s southwest corner. More information about all three days of the festival is available at motorcitymusicfestival.com.au.